The shortlist for the 2017 Passenger Favourites categories has been announced today. Based on public votes to date we now have a shortlist of cruise lines, destinations, agents and airlines for you to vote on to decide the nation’s favourites. The shortlist runs over 7 categories and your vote will help decide who wins this year’s contest. 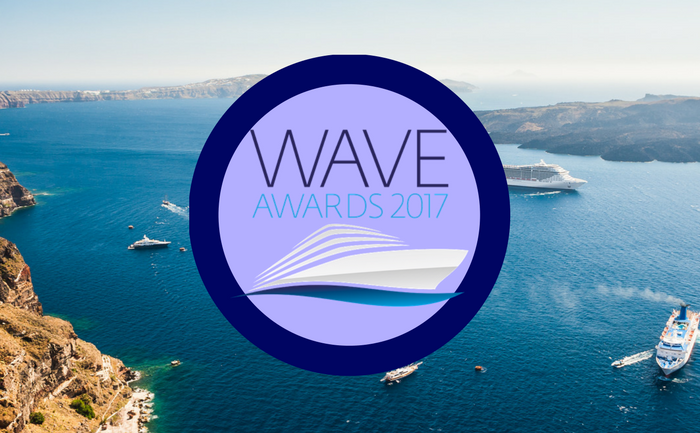 Voting closes on 31st December 2016 and the winners will be revealed at the awards ceremony, to be held at the Royal Garden Hotel, Kensington on Thursday, 16th February 2017 and will be covered extensively by World of Cruising magazine. Even if you have already voted in the first stages of this contest, you can still influence the outcome by voting for your favourites from the shortlists provided and remember we will be giving away a fantastic holiday to one lucky voter so place your votes to be in with a chance of winning.